With the help of the Winnow system, Novotel Phuket Kamala Beach is saving an estimated 500 meals every week, the equivalent of saving 29,000 meals per year. Novotel Phuket Kamala Beach is a modern-designed hotel located in one of Thailand’s most popular destinations. The hotel offers an all-day dining restaurant, three bars, a swimming pool. Passionate about sustainable developments, the team decided to use Winnow to measure, manage and reduce food waste. From the starting point in September 2017, the team has already reduced waste by over 70%. 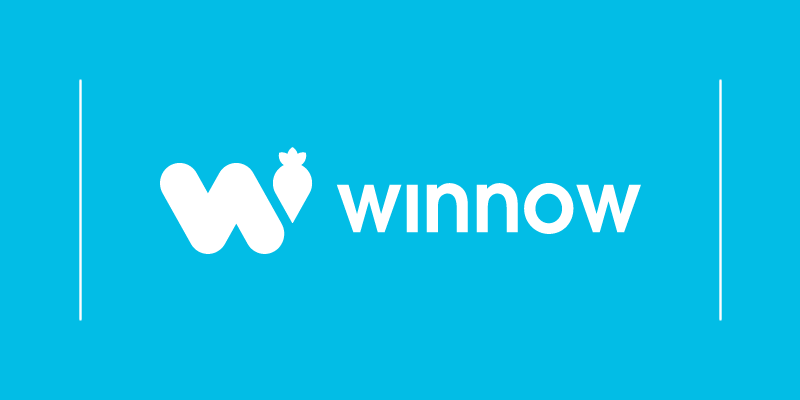 “Winnow gives me more control over my kitchen by sending daily reports that show which areas have higher waste. This allows me to implement improvements and reduce food waste.” Commented Executive Chef Jirayu Kongjan, during an interview to Winnow. Novotel is part of AccorHotels, one of the world’s most successful brands, with operations in 95 countries. In 2016 the group set a target to reduce food waste by 30% by 2020. In Asia, Sofitel Bangkok Sukhumvit was the first establishment to implement Winnow in 2015. Today, 31 hotels in the region are using the Winnow system to reduce its food waste. With a growing number of tourists visiting Phuket every year, the island’s hotel industry is pressured. The Phuket Hotels Association is expecting the number of visitors to increase by roughly 7% for the high season of 2018. 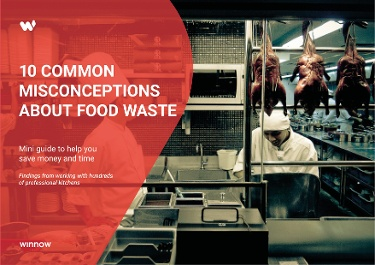 Hotel buffets are a major attraction to guests but are also one of the top generators of food waste. The Pacific Asia Travel Association (PATA) recently launched its Buffet Campaign to raise awareness of food waste in the sector. Food waste presents an important challenge but there is enormous savings potential for the hospitality in addressing the issue. The team at Novotel Phuket Kamala Beach has reduced its food waste by 71%, saving an estimated $53,670 every year. This inspiring example from the Novotel Phuket Kamala Beach demonstrates that with the right tools kitchens can measure, manage, and reduce their food waste. We applaud AccorHotels for their encouraging all their brands to take measure to reduce food waste. We are thrilled about the impact that Winnow and AccorHotels can have together to save money while contributing to the environment at the same time.